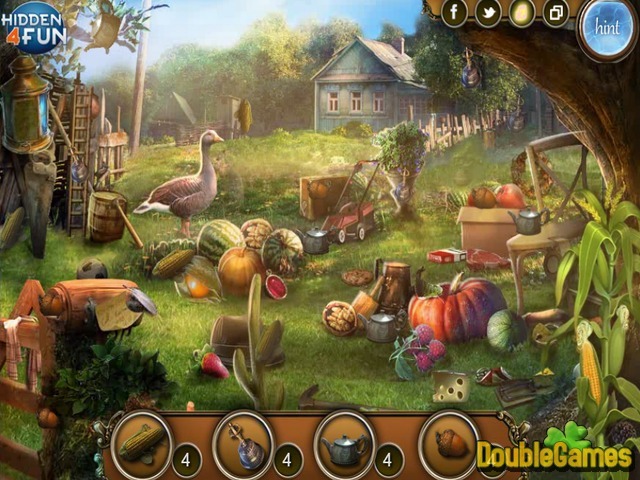 This new online free hidden object game is for those who prefer a peaceful farm over noisy cities. Welcome to The Farm Visitor, entertaining adventure online where we meet David who spent all his life in a big city but decided to buy a little house and move out. Today he visits the farm for the first time ever in life and we're gonna make him a company and help with everything. 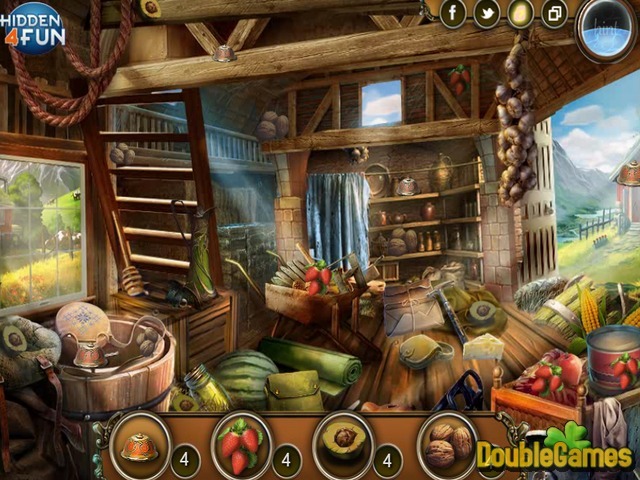 Explore beautiful areas, befriend the neighbors, collect souvenirs and choose the best house to live in. You can start playing The Farm Visitor now for free. 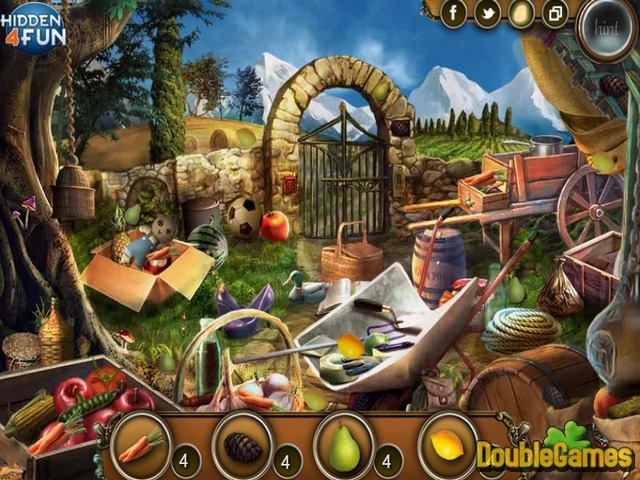 Title - The Farm Visitor Online Game Description - Show your skills in The Farm Visitor, a Hidden Object game published by hidden4fun. Join Albert as he visits the farm and looks for the peaceful place and pretty house to live in.